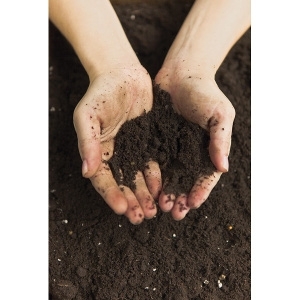 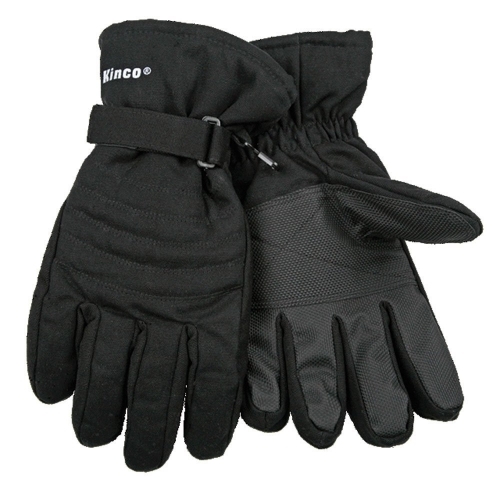 Smartouch technology on thumb and forefingers allows you to keep your hands warm while operating your tech toys. 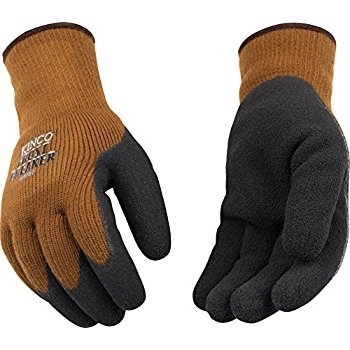 Bulky gloves and mittens can get in the way. 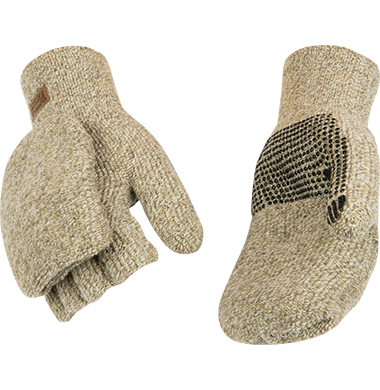 That's why Rocky made this glomitt with a tuck-away mitten cover with camouflage. 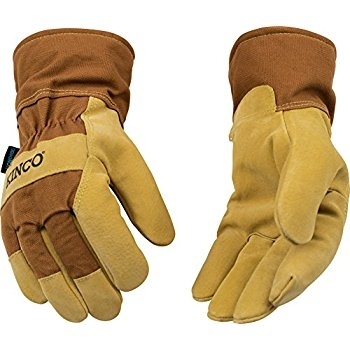 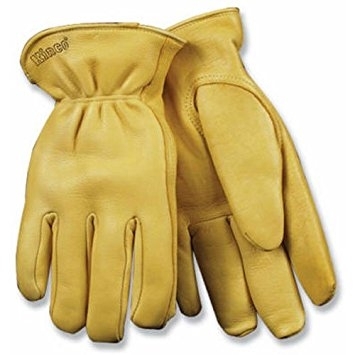 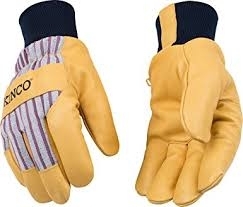 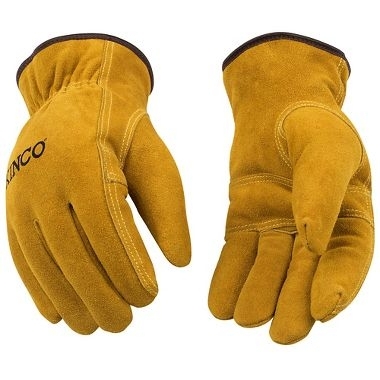 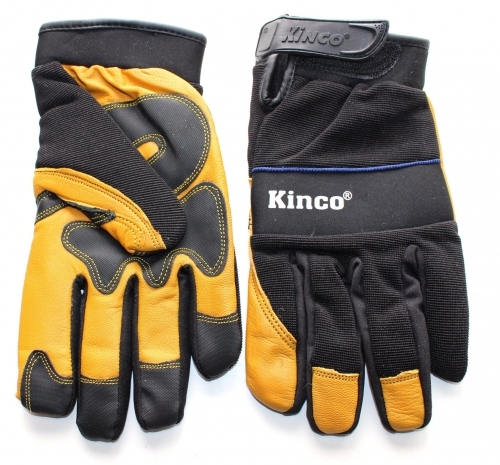 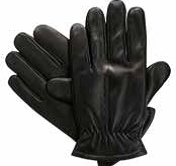 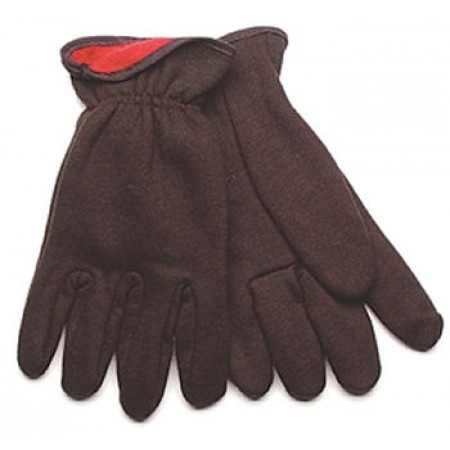 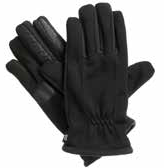 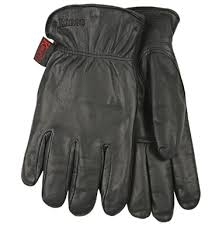 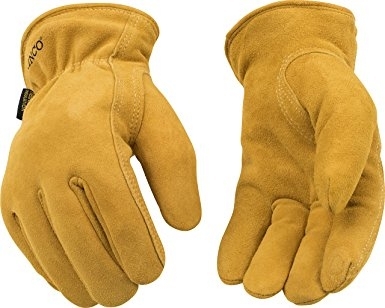 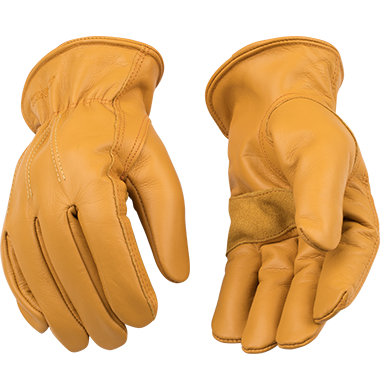 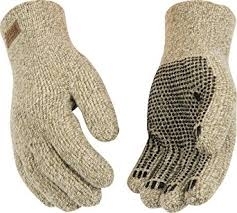 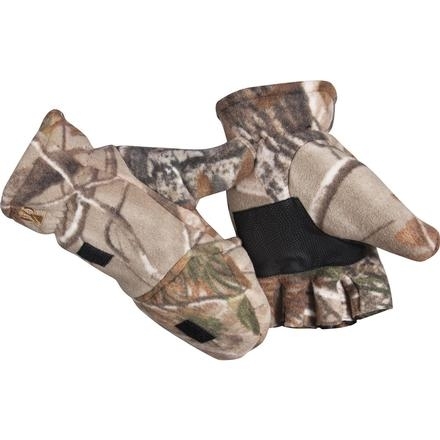 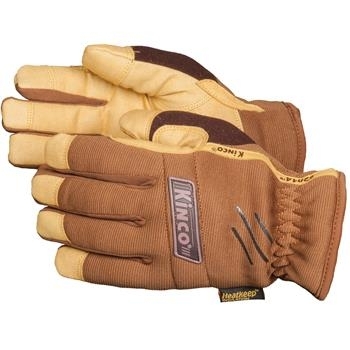 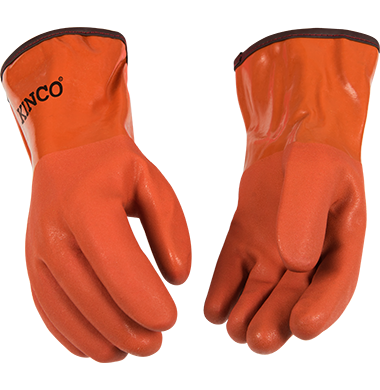 The design enables you to keep your fingers and thumb open or shield them from the cold to give increased dexterity.